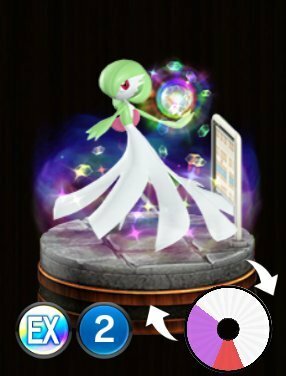 Pokemon Duel Gardevoir Stats, Best Moves To Level Up and the Base Wheel Sizes. Super Psy – If this Pokémon is knocked out, the battle opponent becomes confused. 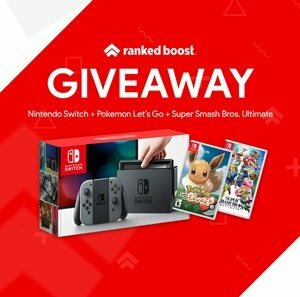 Wave Hole – [Switches the battle opponent for a Pokémon on the field, bench or P.C. Then, those Pokémon must wait 3]. This move is regarded as one of the best 2 Star* purple attacks in the game, and as such you should only level this attack up for this pokemon. Ghost Sensor – Your opponent’s Pokémon cannot slip past this Pokémon using the effects of Infiltrator, Shadow or Gaseous Form.